Key injuries to team players left coach Mike Allen with a tactical headache during a home game on Jan. 11. 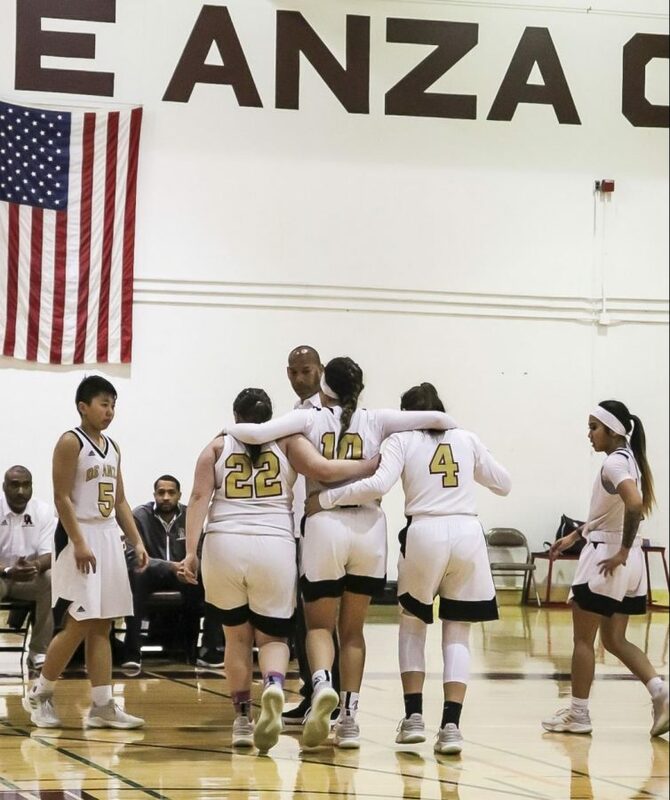 With a current standing of 3-13, De Anza College’s women’s basketball team is dealing with an increasing number of adversities as the season continues. However, head coach Mike Allen remains upbeat about his team’s position. “I’m trying to stay away from the negatives and focus on the positives,” said Allen. Coming off the back of a 65-54 loss to Gavilan College on Jan. 18, a threadbare squad already lacking in players suffered multiple injuries in their last home game. New players have thus been brought in to alleviate the situation. One such player is taking this opportunity to gain more experience. 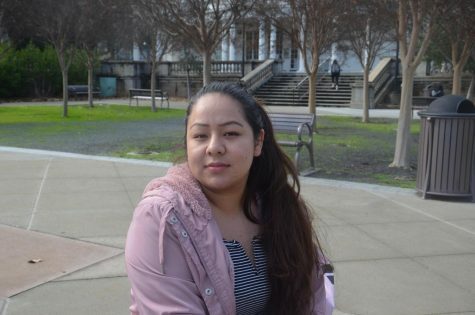 the opportunity to play with the team,” said Valerie Batino, 20, kinesiology major, who joined near the end of pre-season. Batino believes that focusing on what is needed to help the team become a better unit is key to utilizing the full potential of each player and thus overcoming their current adversities. “During practice we have drills that work on our teamwork, ball handling, shooting, as well as overall tness. They help us to become closer as a team and better understand each other’s strengths and weaknesses on the court,” said Batino. 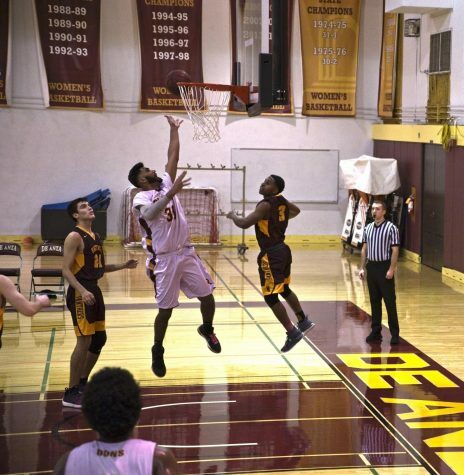 The Dons return to action on Wednesday, Jan. 30, against Hartnell College.